With the depopulation of some countryside areas, Country Musume。began in 1999 with the concept of “part-time farming and part-time artistic performance” in order to be the link of the countryside manufacturing with the young generations to introduce them the comfortable life in those areas. 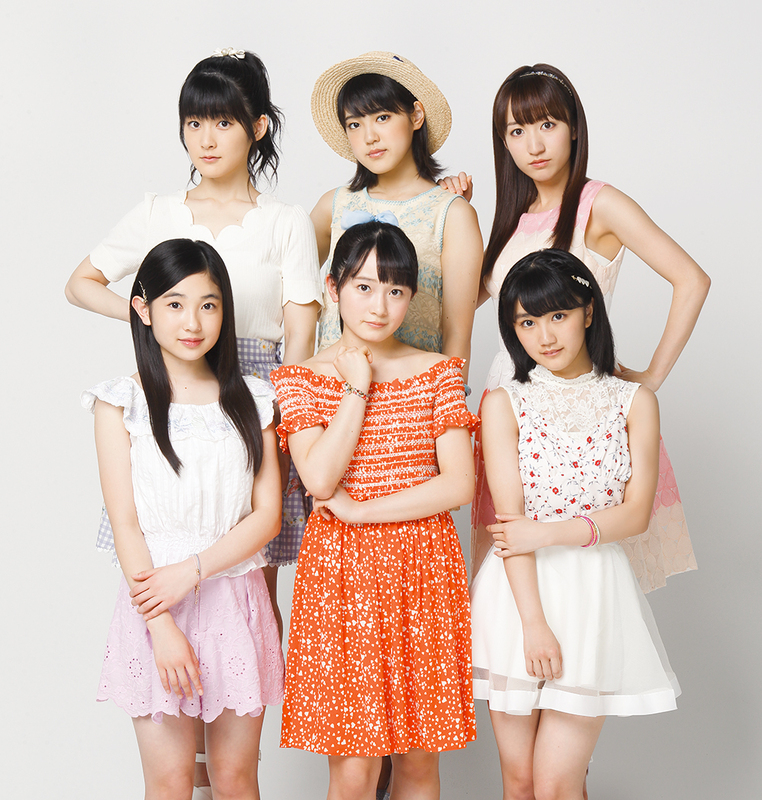 On November 5th 2014, the group changed its name to Country Girls in order to grow as a world-class group. Mai Satoda, who joined the group in 2002 and continued the group alone, became the supervisor. Momoko Tsugunaga, member of the group Berryz Kobo, which has suspended indefinitely their activities, became the playing manager. Country Girls had their major debut on March 25th. This new Country Girls group has restarted their activities and also participates at the project “SATOYAMA movement” which focuses on the regrowth of the countryside. The purpose of their carrier is not only about music and idols, because the group aims to spread the beauty of the mountain, of the sea to the young people and children to make they live in the countryside. Their first three major singles reached the top 5 of the Weekly Single Oricon Sales Charts and this is just the beginning!